Digital threats to corporations, governments and individuals are at the highest level that they have ever been. Cyber security is not just dominating the headlines but conversations in boardrooms as well. A data leak or similar attack poses massive financial, reputational and legal risks for companies. 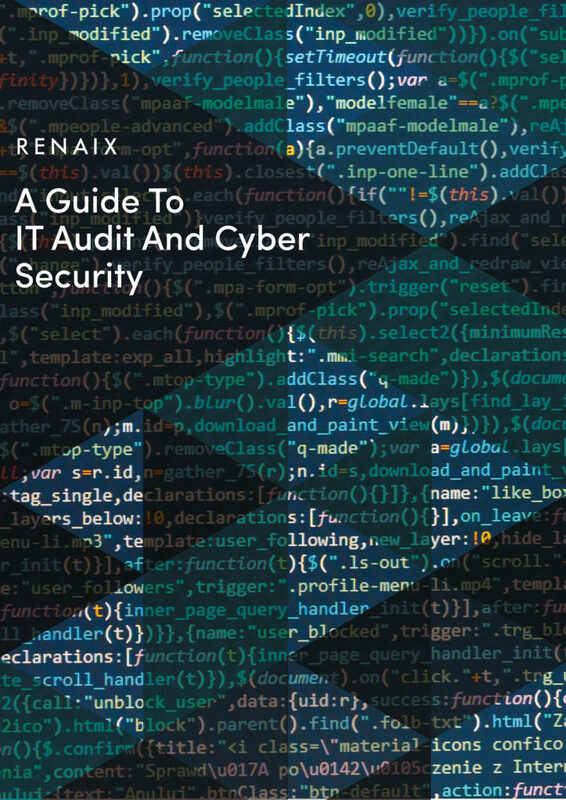 Smaller companies are even more vulnerable as they might not have dedicated people or resources trying to combat hackers who are actively attempting to target them. Download your free copy of the report here. The modern workplace is undoubtedly a more diverse environment. We see greater participation from a wider cross-section of society, with race, age, gender, skills, and education all being part of the workforce. However, diversity does not end here. Almost all major corporates in the world have programmes promoting diversity and inclusion. 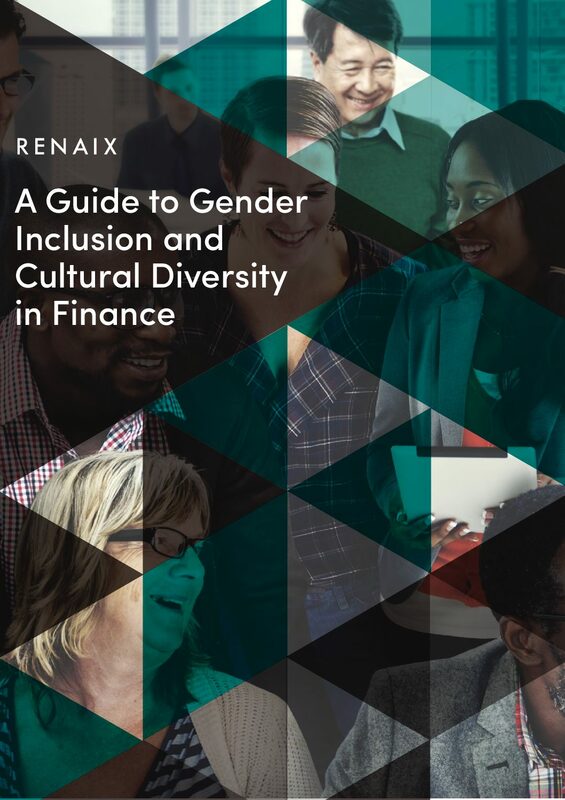 How can cultural, ethnic or gender diversity help boost the financial performance of businesses? Download your free copy of the report here. Regulations have become as commonplace to the finance industry as bread to a duck pond since the banking collapse of 2008 and 2009. The question is then now, is the finance industry suffering from having too much of a good thing? 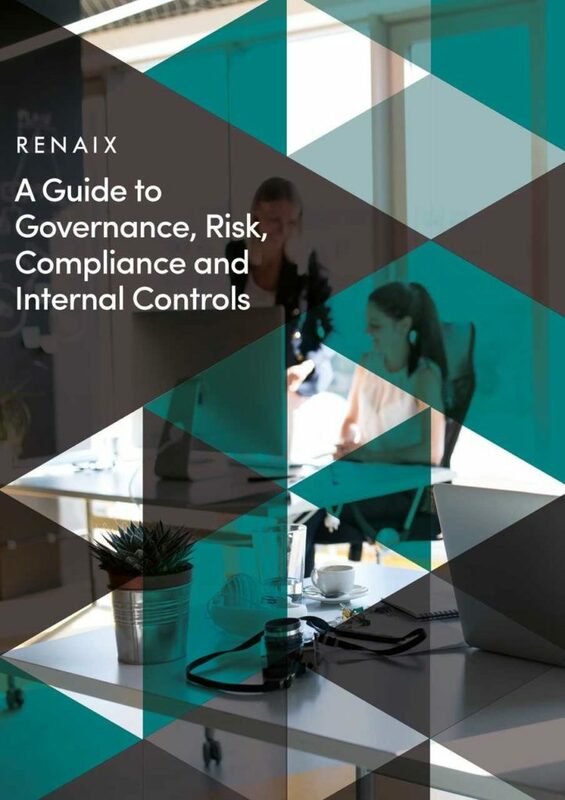 From Basel III and EMIR to Dodd-Frank and MiFID II, regulations come in many forms as those governing bodies force banks to hold more capital and inch up the capital they are required to place behind their businesses. Download your free copy of the report here. Each passing year creates a new record in terms of corporate costs associated with government and industry regulatory compliance. Some of these costs are unavoidable – they are just the cost of doing business. However, a good chunk of the costs is the result of suboptimal handling of certain aspects and this is directly caused by improper training and a lack of understanding about risks, regulations, and compliance. Download your free copy of the report here. The reason unemployment rates are historically low is that the workforce adapted to the changing requirements of the economy and workers learned new, important skills to replace old, redundant ones. 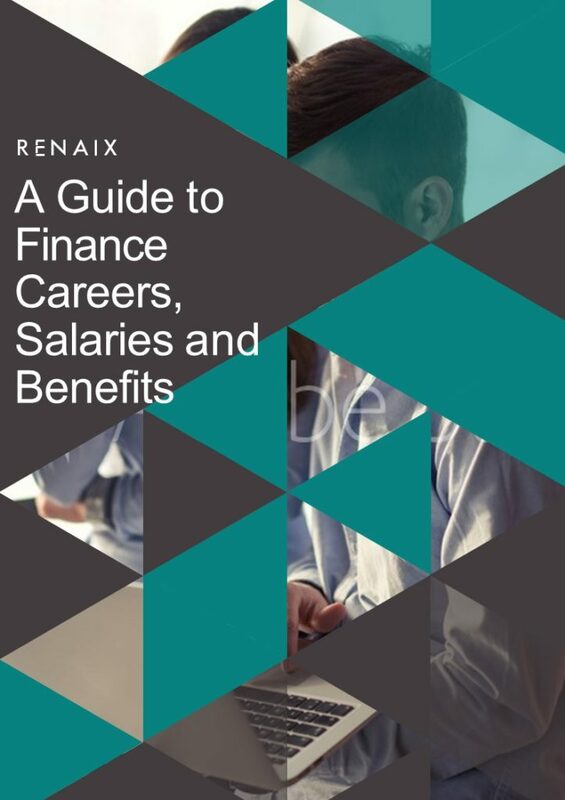 What can those of us working in the broader finance and accounting fields expect in relation to careers, salaries, and benefits in 2018 and beyond? 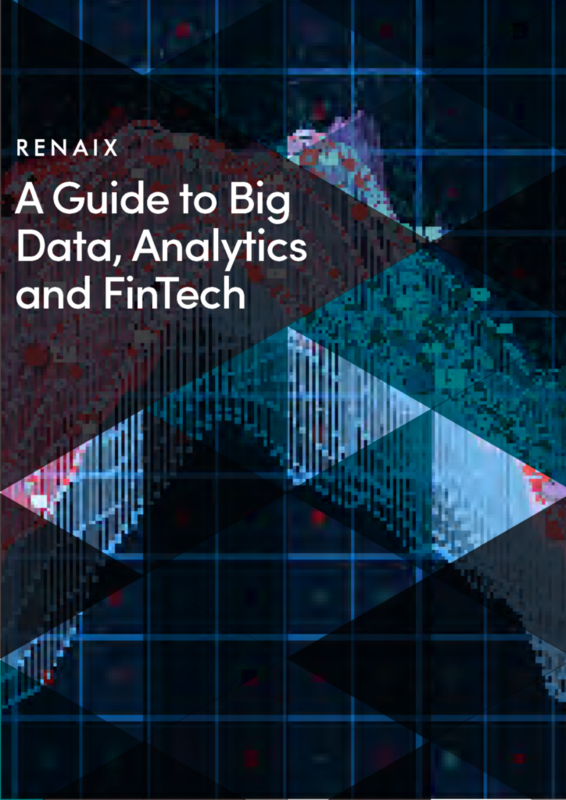 There are a few unmistakable trends such as big data, technology systems, regulatory functions, the need to be in a growth industry and with the key soft skills. Download your free copy of the report here. Finance professionals spend a great deal of time with the planning, budgeting, and forecasting (PBF) process. It is an important aspect of business planning since it not only provides management with measurable goals and targets but also offers a broad outline as to how to achieve those goals. In fact, the CFO and the finance department in some organisations, can drive business with active and aggressive planning and budgeting process. Given the importance of the PBF process to the modern day organisation, it is not surprising that a significant amount of resources are devoted to it. Download your free copy of the report here. 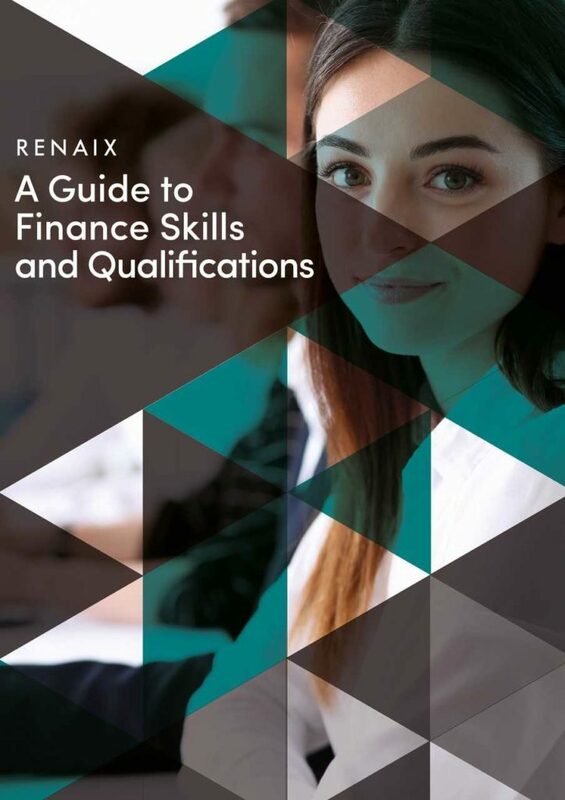 In finance and accounting, your career trajectory and success depends on your skills and qualifications. When you start out, you need to complete the relevant courses and have the right industry certificates on your CV to show that you understand the core technical elements of the industry. But, from there on, you never stop learning, by building up your CPD (continuous professional development) hours, as well as nurturing the on-the-job skills that will help you to move up the ladder. Download your free copy of the report here. 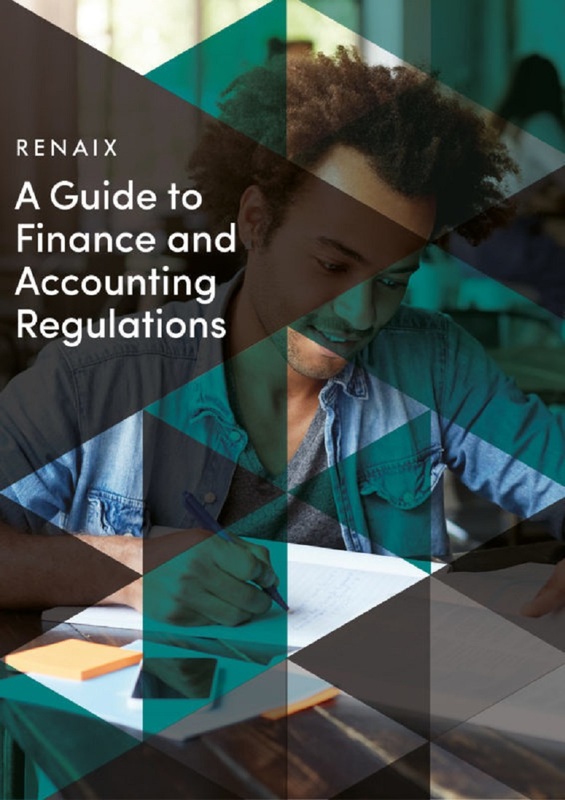 Finance and accounting are in a period of transition, with technology, regulation, and globalisation driving new ways of working and demanding new skills. Companies must start articulating their vision for finance and accounting in earnest. As a finance professional, you must become aligned with that vision, and have the flexibility to change along with the requirements of your role. 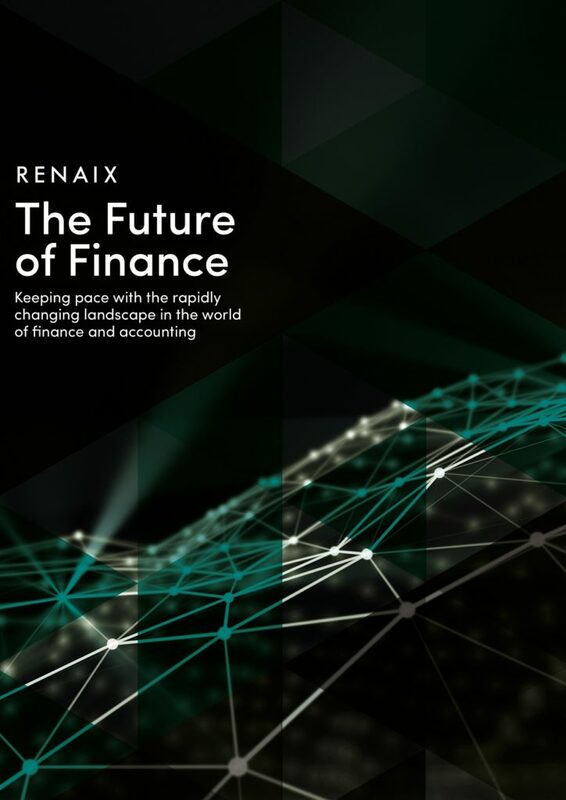 Our Future of Finance Report provides an overview of the views of professionals around the world on how these changes are affecting them, their teams and organisations. Download your free copy of the report here. Making the move to a new role is a big decision, particularly if you’re looking to relocate internationally. It’s an investment of time and effort, which means it’s important to get it right. From assessing your options to drafting your CV, going for an interview and completing any assessments, there are various hurdles to overcome. 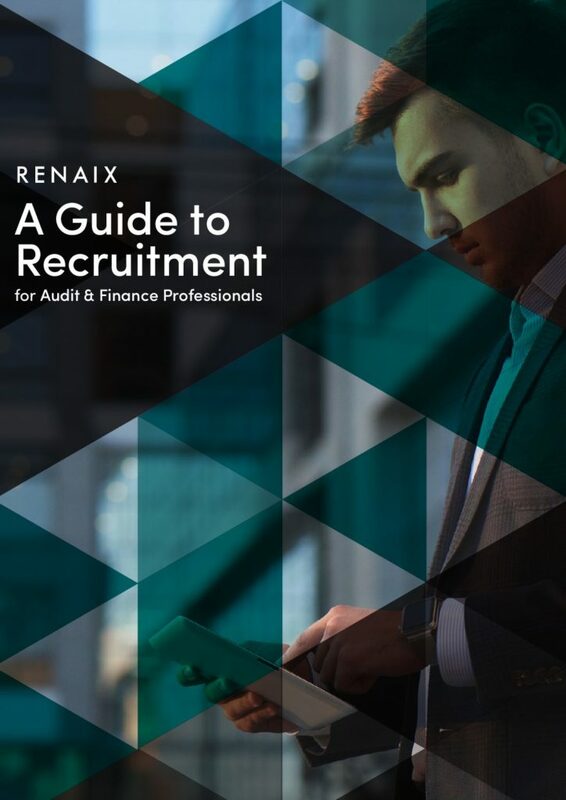 That’s why we’ve compiled this indispensable recruitment guide to provide advice and guidance every step of the way. Download your free copy of the report here.